Many North Miami Beach drivers looking for a new crossover SUV compare the 2018 Toyota RAV4 vs. 2019 Subaru Forester. 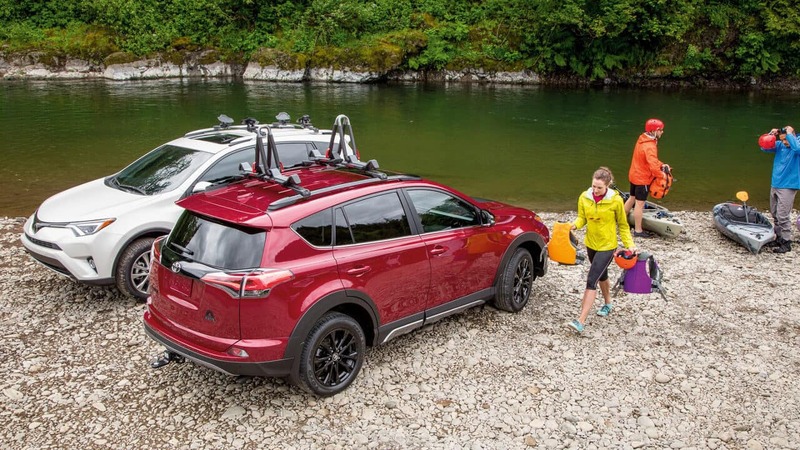 The legendary safety features of the Toyota model, along with an impressive amount of interior luxuries, make the RAV4 a great choice for families. See how the RAV4 pulls ahead of the Forester below. 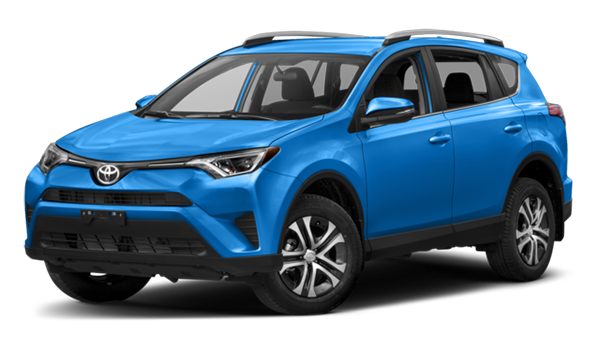 Toyota RAV4 – 60/40 split fold seats for up to 73.4 cubic feet of cargo space, remote power liftgate function, frameless auto-dimming rearview mirror with HomeLinkⓇ, and the Entune™ Audio Plus with Connected Navigation App. 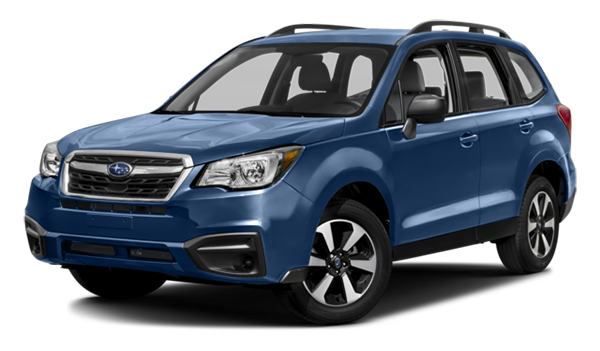 Subaru Forester – Up to 76.1 cubic feet of cargo space, Subaru Starlink™ Entertainment Anywhere package, optional power rear gate, WiFi connectivity, and panoramic moonroof. 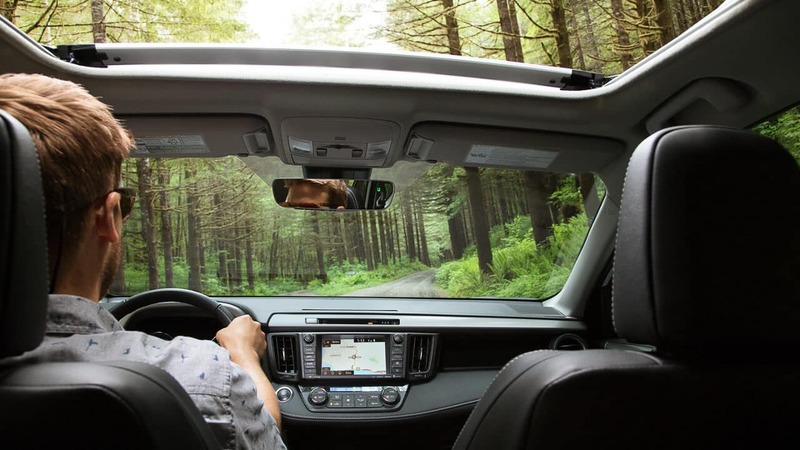 While the Forester has safety assist features like EyeSight Driver Assist Technology and Subaru DriverFocus™ Distraction Mitigation system, the RAV4 has Toyota Safety Sense™ P that includes a Blind Spot Monitor, Star Safety™ System, Lane Departure Alert with Steering Assist, Dynamic Radar Cruise Control, Pre-Collision System with Pedestrian Detection, and Automatic High Beams. With features of this quality, Toyota ensures a safer North Miami commute. Whether you’re looking to learn the history of the RAV4, take it for a test drive, or compare it to another model like the Toyota C-HR, our staff at Toyota of North Miami can help. Contact us today with any questions, or find out what to expect from the 2019 Toyota RAV4.